From 18€ to 25€ per person and night. In case of only one night, the price is 30€ per person. 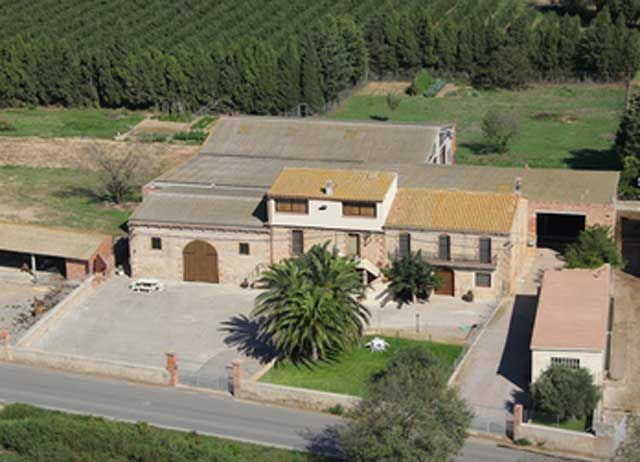 Mas Can Nadal is a farmhouse located about 150 meters from the town of Albons, a small village on the Costa Brava Baix Emporda. 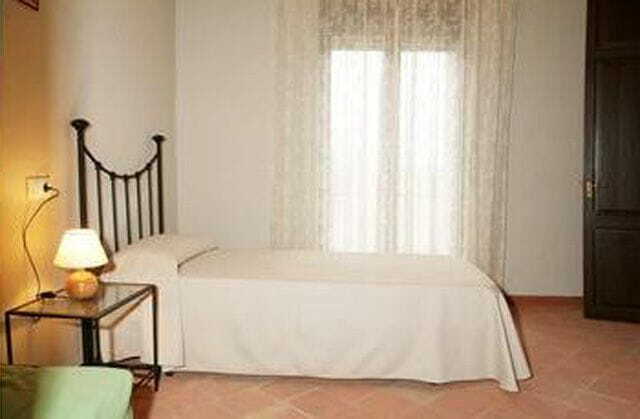 Recently, Mas Can Nadal has been renovated in order to develop rural tourism activities having three separate lodgings: Casa Pairal, el Graner and la Cort. The house is situated on the roadside while surrounded by fields, allowing enjoy the tranquility that nature offers. 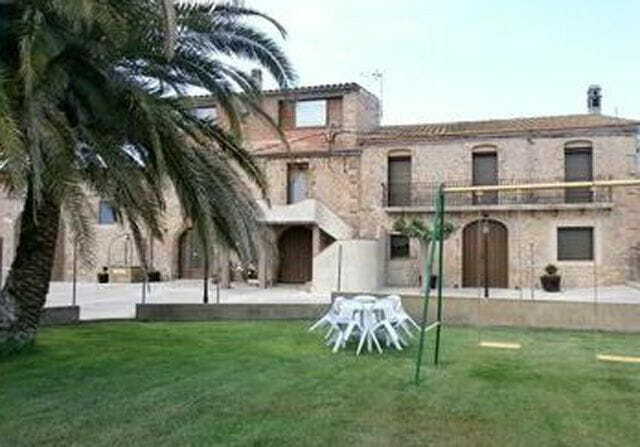 The Casa Pairal has a floor area of 218 m2 over two floors. The ground floor comprises a large entrance, a kitchen with fireplace, a dining room, a double bedroom and a bathroom. Regarding the first floor there is a large room that makes reseller four more bedrooms, two double, one double and one single, all with bathroom. 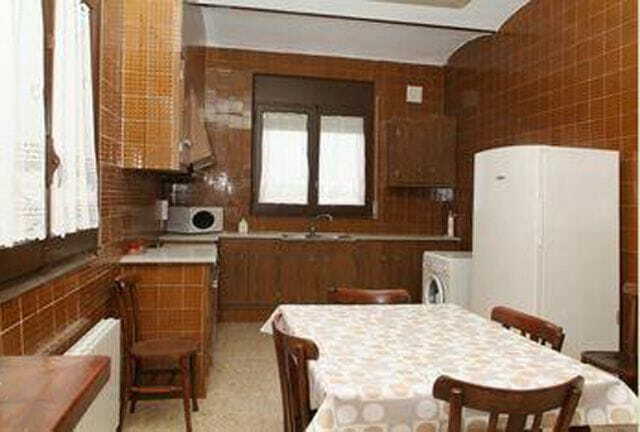 The size of the house allow a capacity of nine people with the option of additional beds.